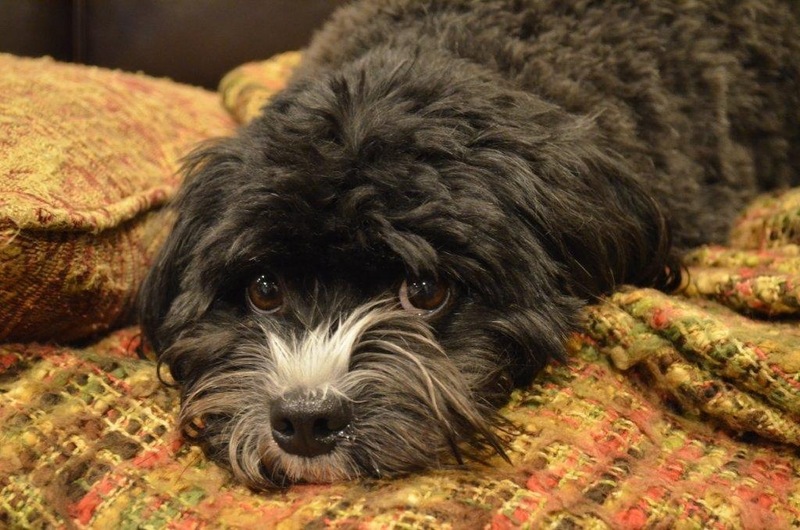 The Beauty of a Black Cavachon! 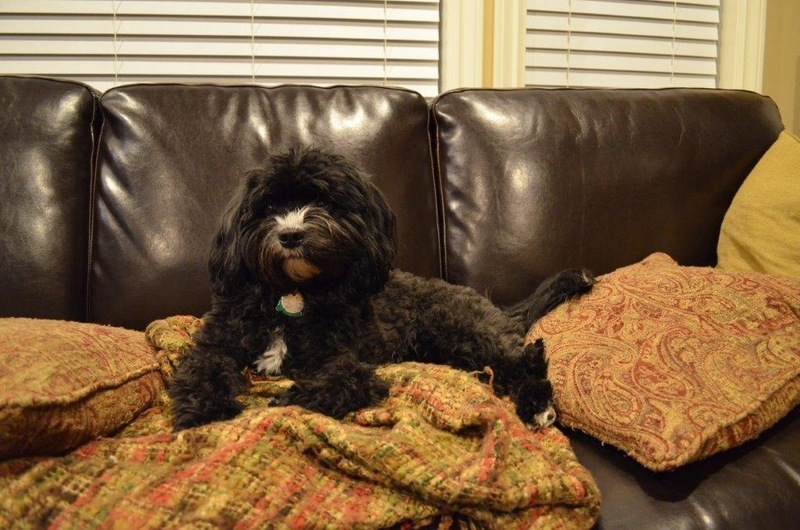 The third rarest color, behind the Tri and Black & Tan is the Black Cavachon. With hair that looks almost velvet like, the Black Cavachons truly do have a beauty all their own! We currently have 3 beautiful black Cavachon puppies in the Lilly litter. They will be small. Please remember how beautiful they can be! Thank you Jodie for these amazing pictures of Mindy! This entry was posted in Black, Cavachon. Bookmark the permalink.